Scientists of the Rocket and Space Corporation (RSC) Energia offered to cover the Polar regions of Russia with the help of special reflector satellites, follows from a report that scientists are going to present at the Korolev Readings in Moscow. 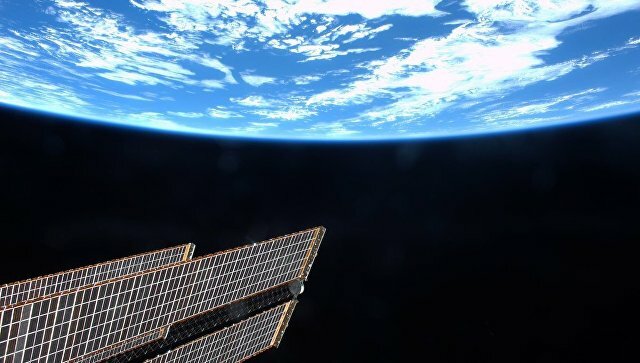 “To illuminate the polar regions of Russia in winter, it is proposed to use the light flux reflected from the satellites,” the theses of the report published on the “Reading” website say. As a reflector, a membrane disk with a radius of 50 meters, connected to the satellite body by a central rigid insert with a radius of five meters, will be used on each satellite. The membrane will be made of an aluminized polyamide film with a thickness of 0.0001 centimeters.